It is easy to forget that war torn countries are actually homes to some people. All I ever hear is of the fighters. I never hear of the people who watch beheadings happen so close to home. People who have gotten used to the smell of gunpowder. People who are no longer fazed by the sound of bullets cutting through the air. People whose mere presence amidst the chaos has made them parties in the war. The Incidental Jihadi is a story about Len who later becomes Naim. Len is a geologist working at an oil exploration company. All is well with his family until he is sent on a risky exploration mission. A mission that will forever change the trajectory of his life and that of his family. He must liberate his family and therefore joins the war. He manages to sneak Omarm, his son, to safety. He cannot live in bliss though as he has to go back in for another try. Will he succeed in an endeavor that has little hope of success? This is a very well told story full of excellent detail. You can almost smell the desperation and hatred in the air. You can feel the aggression. 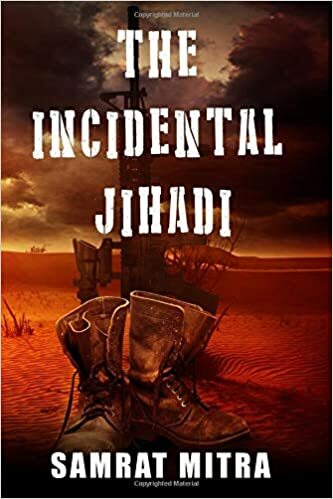 Samrat Mitra tells such a vivid account of events that the reader finds themselves plunged deep into the heart of war torn Middle Eastern locations. The reader will find themselves lost in a fight that very few understand anymore. A war whose collateral damage seems to be worsening with every line they read. It flows easily. In the author’s note at the back, Samrat says that this book is a depiction of actual events. The reader will be able to feel the air of reality, however unbelievable, in this story. The author also seems to have a sober political mind. There is understanding of the political element of the events that take place. However, emotion seems to get away from him as he essentially calls some parties ignorant. 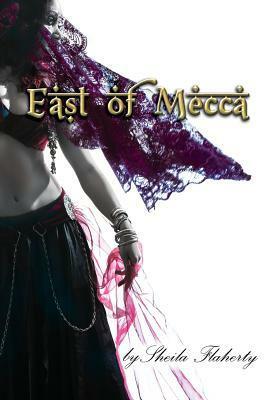 Though somewhat truthful, it brings out the author’s passion and gives the book character. This book may need some polishing but the passion and compelling plot overshadow whatever writing errors one might encounter. You will experience a cornucopia of emotions as this book delivers an alternative view that will urge you to think about a different aspect of the wars.